WOW! Our first Christmas Card!! !Muchas Gracias, mi hermanos y hermanas en Mexico! My command of Spanish, not as good as your English, I'm sorry to say. 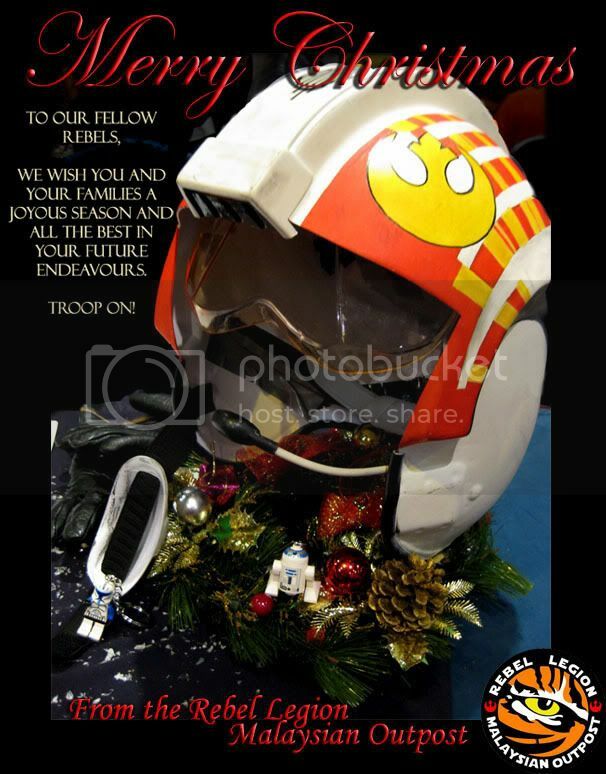 Thanks to you erjediik, and merry christmas for all our rebel brothers!!! 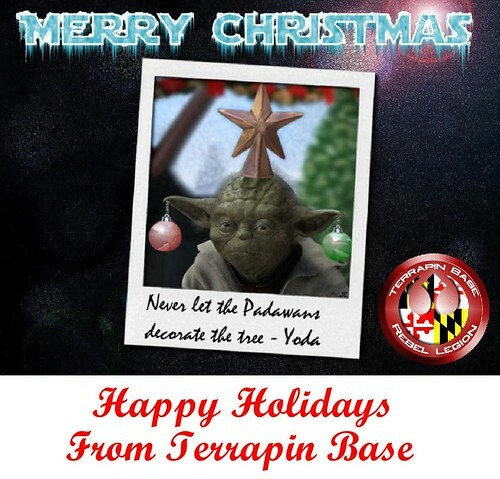 Happy Holidays from Hawkbat Squadron!